Now you can add candy, cookies, fruit, etc. to your soft serve, frozen yogurt, custard and hard ice cream. Capitalize on the tremendous popularity of this frozen desert. 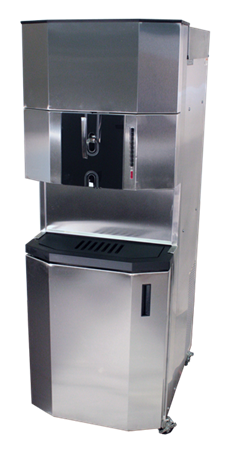 The Arctic Swirl® flavor blender was designed specifically to produce this distinctive treat. The heavy duty 115v 3/4 H.P. 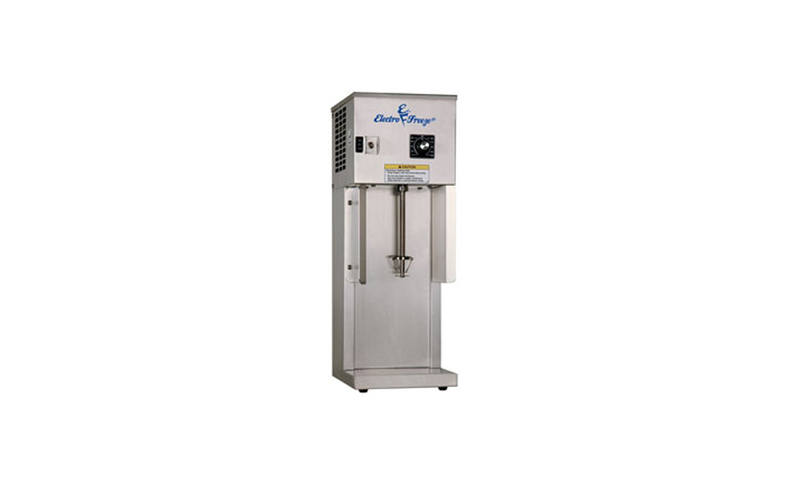 mixer and patented spindle will blend any flavor combination quickly and reliably.